Get the expert service and quality products you deserve with help from our expert team. Durable acrylic that won’t crack, chip, dent, or discolor. 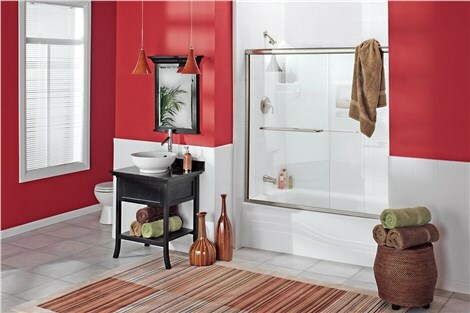 Microban antimicrobial protection for a cleaner bathing space. Customized colors, designs, and styles to match your décor. Accessibility with roll-in shower bases that are level with the floor. 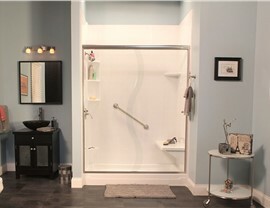 Style that is customized to your bath remodel vision. Durability and long-term value protected by lifetime warranties. 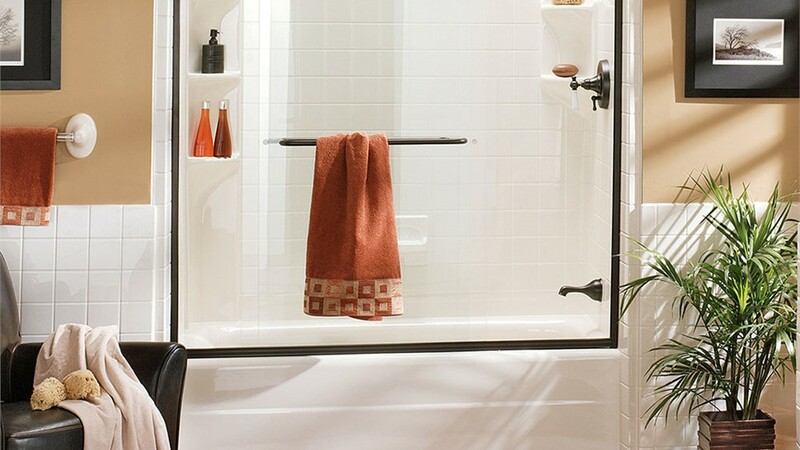 Looking for a fast and affordable way to make a big change in your home’s bathroom? 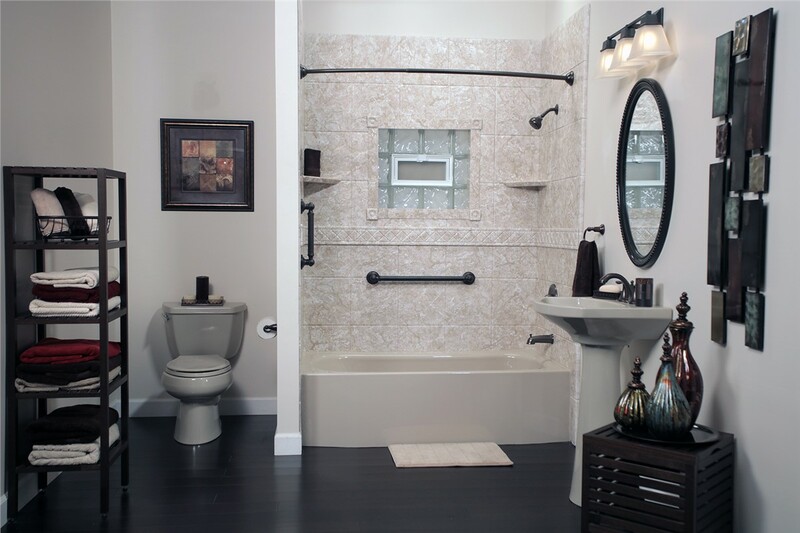 Our Edisto Island bathroom remodelers can make that happen with one-day bathroom conversions! 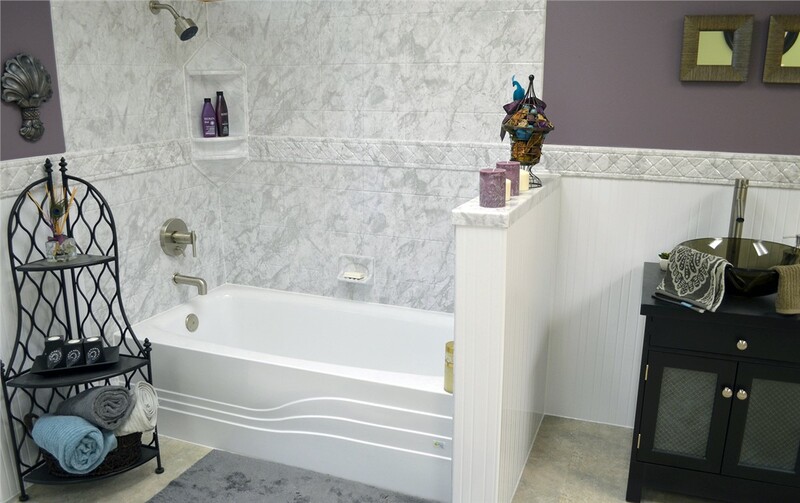 Whether you want to convert your unused tub to a shower or swap a shower for a luxurious soaker tub, we make the process simple, affordable, and stress-free with custom-fit installation and design services. 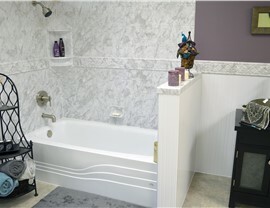 Sign Up for Your Free Bath Remodeling Quote in Edisto Island Today! 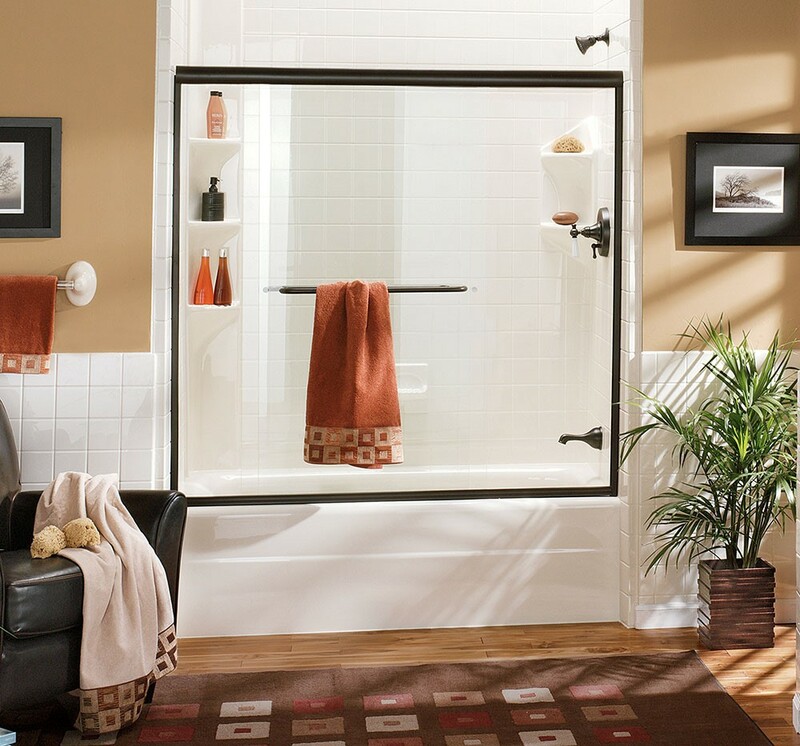 As the top choice for Charleston bathroom remodeling, Charleston Bath Experts proudly serves homeowners in Edisto Island the surrounding area with professional renovation solutions that deliver guaranteed results. To learn more about our innovative products and services, we invite you to contact us today! Just give us a call or fill out our online form, and we’ll get you started with a free estimate and no-obligation consultation.